Presenting the amazing Lowrey Journey EY320. Big sound, small size! 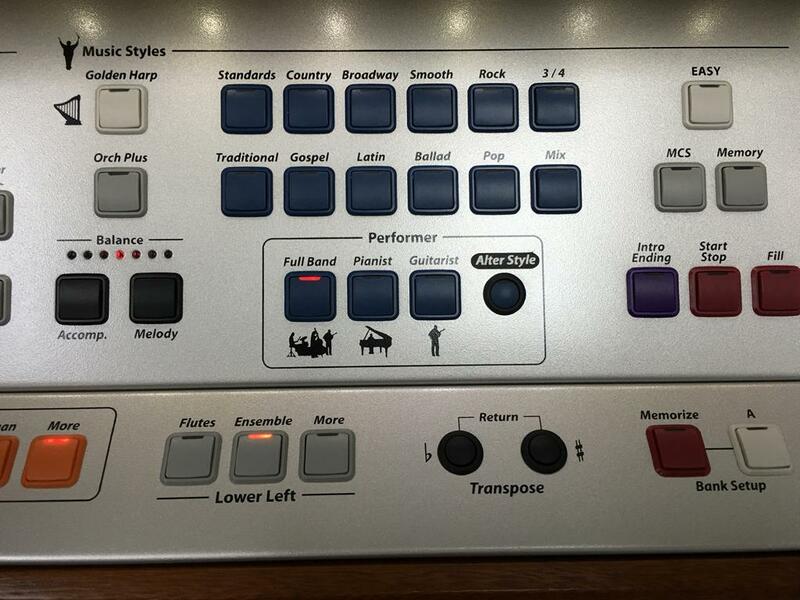 The Journey offers an impressive array of popular features sure to make you enjoy your favourite melodies in an entirely different way! 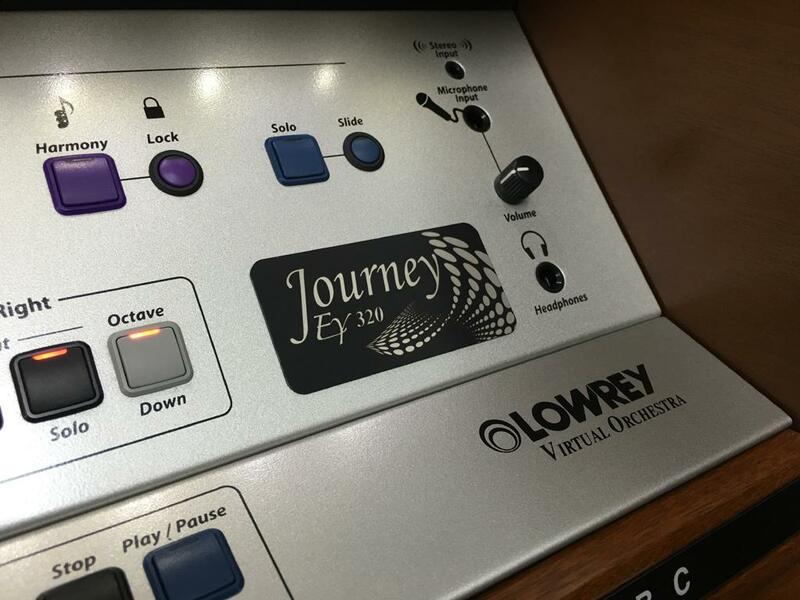 Compact, yet big sounding the Journey features Lowrey's acclaimed Virtual Orchestra technology, which brings forth amazing orchestal and contempory sounds. Built in the Journey are over 1,600 total presets covering Song Setups, Rhythm Presets and Category Presets. You can mix many sounds together to create rich, sweet tones plus save these to the internal memory. 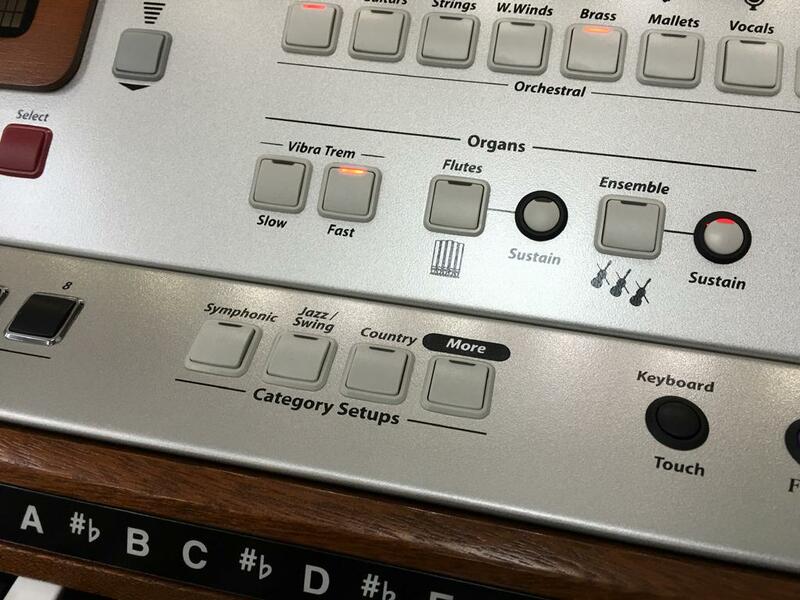 Love organ tones? With the Journey you can indulge your passion of Theatre, Pipe, Jazz and, of course, sweet Lowrey Flute tones. 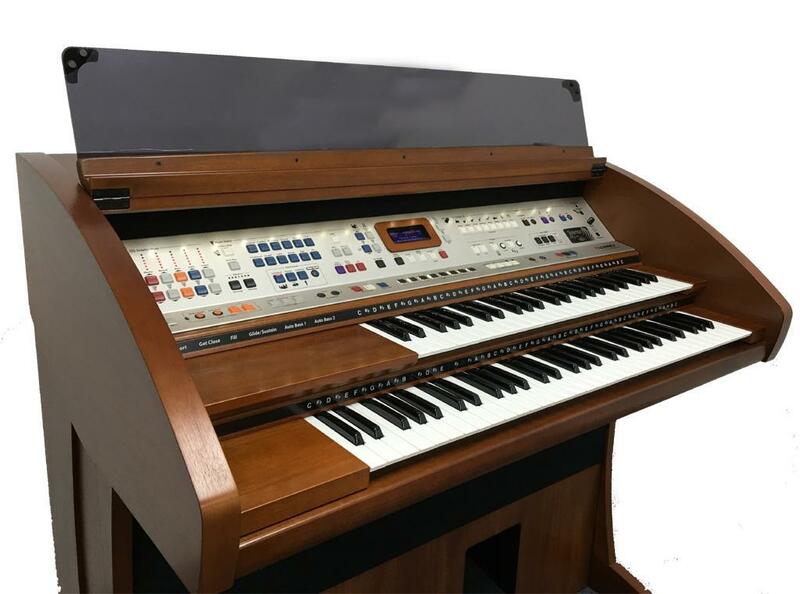 Thanks to the impressive built in speaker system these classic organ sounds are reproduced with amazing depth, warmth and clarity. 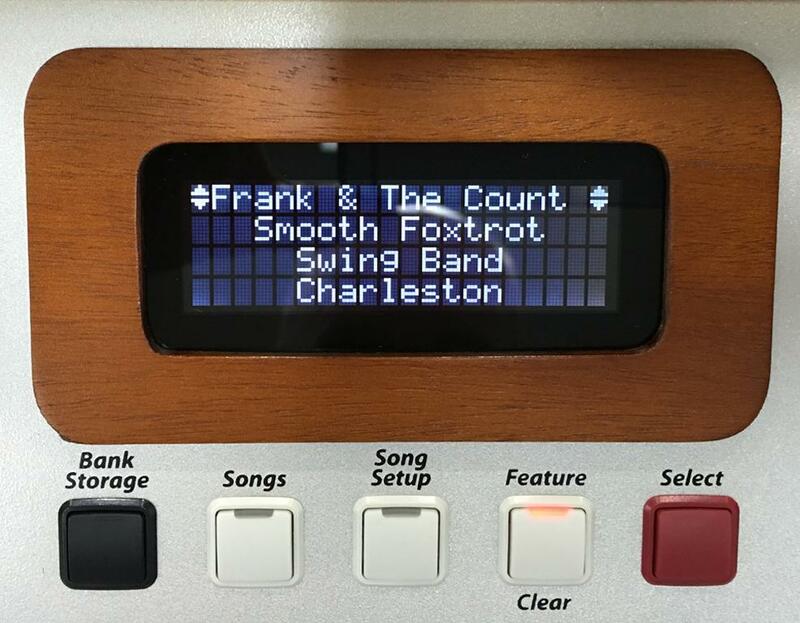 In addition the above many other popular Lowrey features such as Golden Harp, AOC Harmony and even a stereo input for your iPod™/MP3 or CD player. 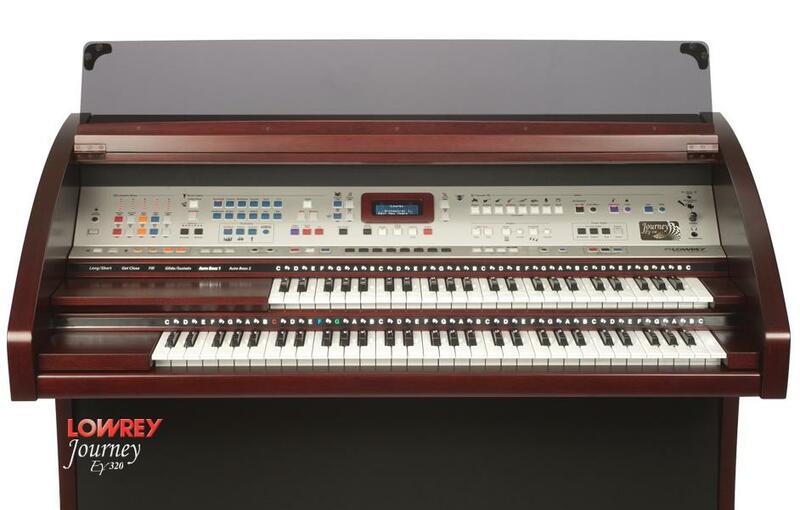 Call us today at Allens Music for more information on the new Journey, which will amaze you with its size, sounds and price!